Hurry, only 18 items left in stock. 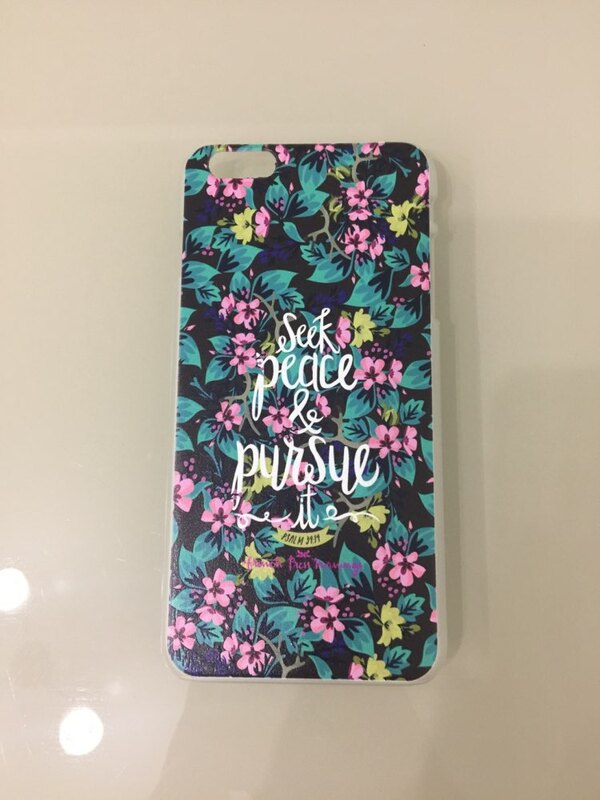 Words have power, especially from the Bible; these hard phone cases will protect your iPhone and at the same time strengthen your conviction and faith. plastic case, quality. cheap зато.